In a historical announcement made today, Charlene Ford has become the first West End performer to take a role in a show as a job-share. 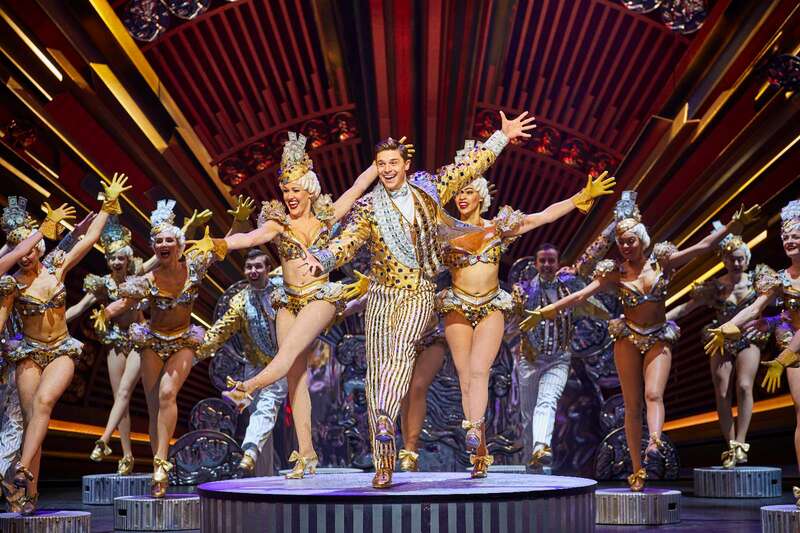 Ford had a son, Jenson, six months ago and has now returned to work, appearing in the West End show 42nd Street three shows out of eight per week. Ford describes how at first the producers completely refused her proposition for a job-share but after she continued to press for it, with the support of campaigning group Parents in Performing Arts, they eventually agreed to the job-share arrangement. She will share the role with Jenny Legg, who covered her part during Ford’s maternity leave.